“Once she learned who she was, that helped her glorify other people's lives,” asserted Nathaniel Nevels (17), South LA teen and student at Foshay Learning Center. His role model? The answer might surprise you—a protagonist of a 900-page novel George Eliot penned almost 150 ago--Dorothea Brooke. What did this fictional being have in common with a young urban male of our century? “She overcame a situation she didn't fully understand—and went through an experience to find herself,” explains Nathaniel. Nathaniel is a student of AP English literature at Foshay Learning Center in South LA and a scholar with the USC Neighborhood Academic Initiative. 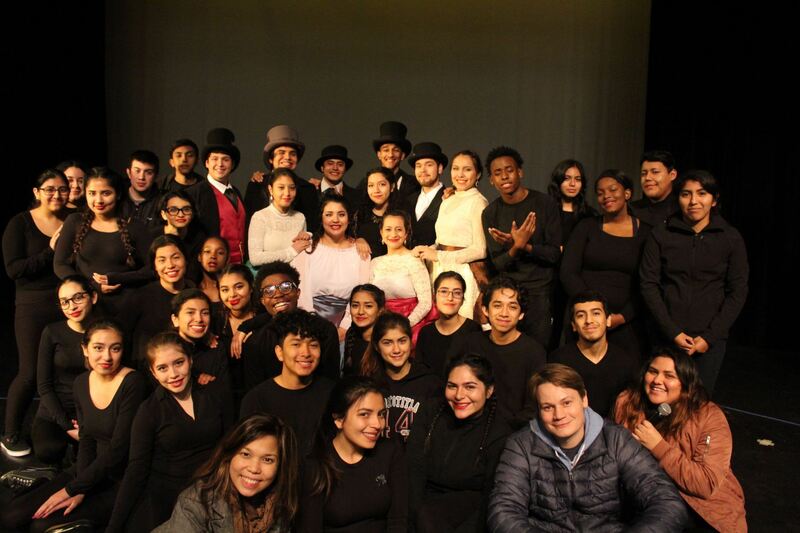 Just last month, the seniors mounted a rare cultural event: a MiddleLab Festival including two performances of a full-length theatrical adaptation of Middlemarch, directed by their AP English teacher, Jacqueline Barrios and co-director, Paul David Story. 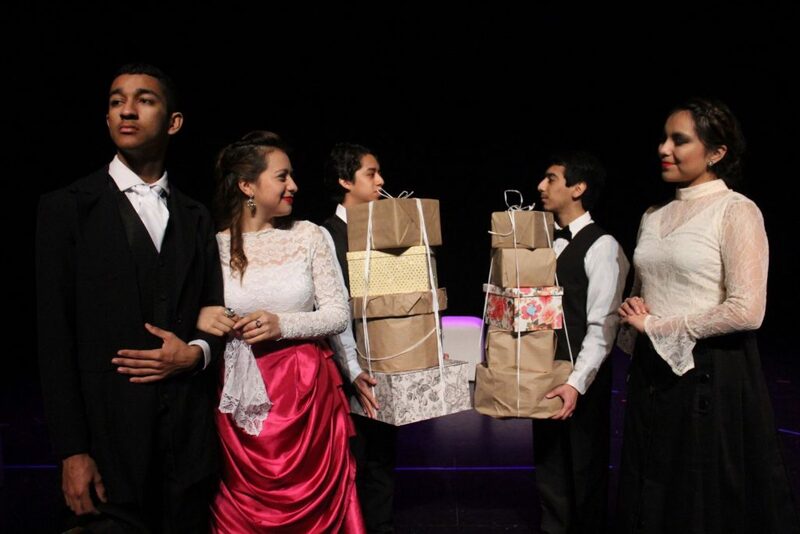 The seniors casted and crewed these evening shows presenting live theatrical scenes, custom-made period costumes and original choreography that brought the novel to life. The night featured the youth of South LA as actors, dancers, artists, event coordinators, and, necessarily, the novel’s newest literary scholars. Nathaniel and his fellow seniors studied the novel through MiddleLab— a public humanities project based on George Eliot’s novel Middlemarch (1872-4) that aims to link the Dickens Project to the seniors of USC NAI. Beginning with a six-hour reading marathon in late September, MiddleLab produced a series of events throughout the 2016-2017 school year precipitating learning through innovative teaching. It sought to expand the benefits of the partnership between the Dickens Project and NAI to the public by creating nodes of exchange between South LA seniors and the larger academic community. Such contacts include digital mini-lectures rebranded as “commercials”, an interactive website, classroom swaps with undergraduate English courses at USC and UCLA, and residencies with hip-hop and modern dance companies. 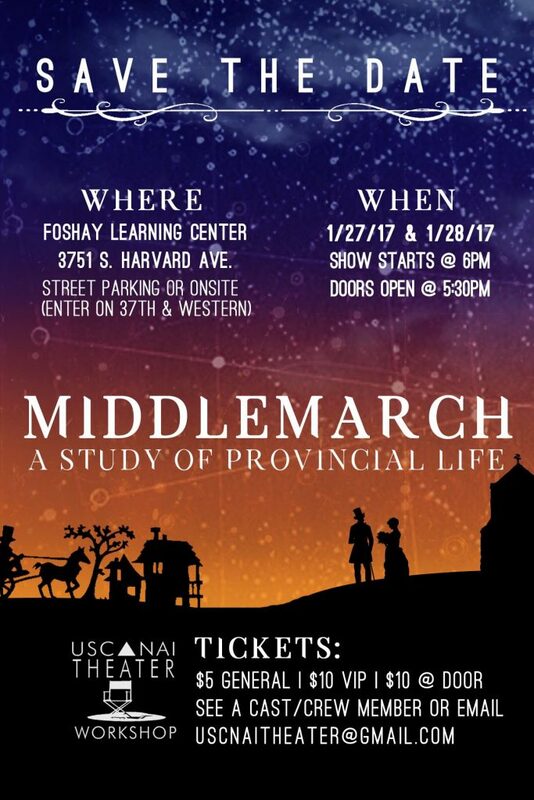 In January, at the climax of MiddleLab, NAI seniors organized a four-day long festival at Foshay, where they built their own humanities “universe” conference. 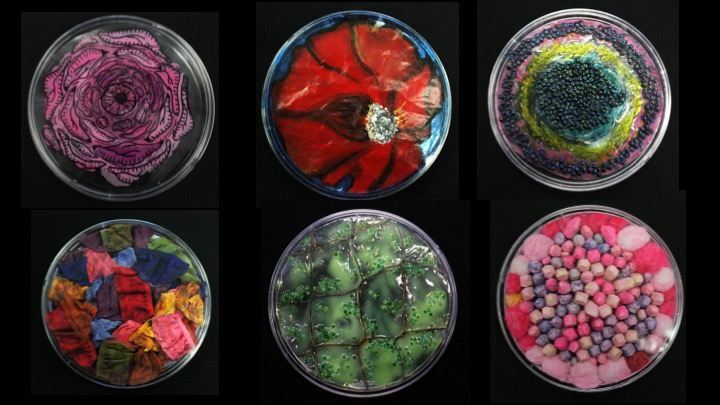 NAI students hosted a grand Victorian Tea (served with provocative conversation-starter doilies), showcased their Petri-Dish Art Exhibit, and presented their own papers on the novel for members of the Dickens Project and local community members alike. Significant topics of the novel, including: the entanglement of lives lived in communities, the complexity of marriage and gender expectations, and the quest for knowledge and truth, were translated into collaborative murals, thick-mapping, Snapchat campaigns, and a “Key to All Mythologies” installation. USC Professor Devin Griffiths, a Dickens Project faculty member, remarks that "MiddleLab really exemplifies how scholarship and the study of literature relates to a larger community.” Professor Griffiths’ undergraduate students in his fall course “Radical Victorians” took part in MiddleLab by mentoring the next generation of Middlemarch’s scholars, while across town, UCLA Professor Jonathan Grossman paired UCLA seniors with NAI seniors, and invited the high schoolers to hear the college students deliver presentations at their first-ever academic conference at UCLA. Other Dickens Project faculty, graduate students, and community members became “reading buddies,” sending in video “commercials” about the novel while accompanying the NAI seniors on their journeys with the novel. “I really feel like MiddleLab gives me the opportunity to connect to a larger community and explore how the literature I study resonates beyond the page. It's a treasure and I feel really lucky to have been involved--can't wait to see how this collaboration develops,” remarked Professor Griffiths. MiddleLab is the most recent project to hatch from the partnership between USC NAI and the Dickens Project. 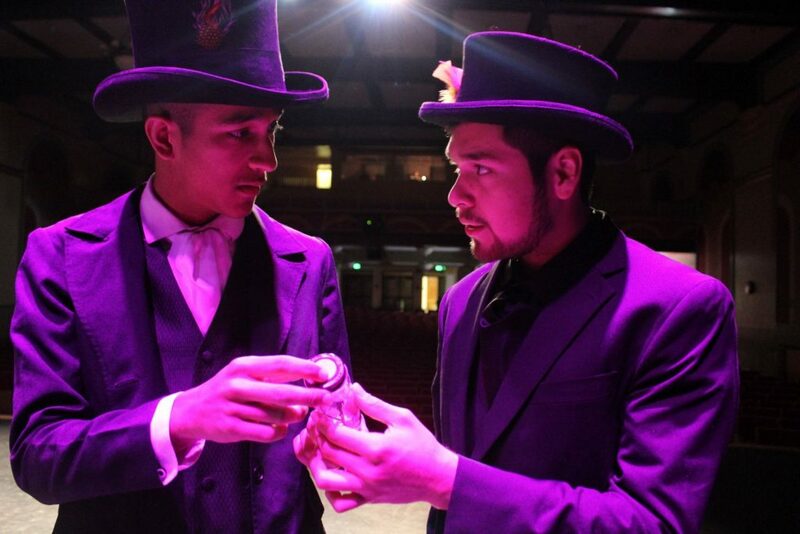 Since 2010, NAI seniors have studied the long-form 19th century novel as part of their curriculum; Our Mutual Friend as well as Dombey and Son have been featured in previous years. 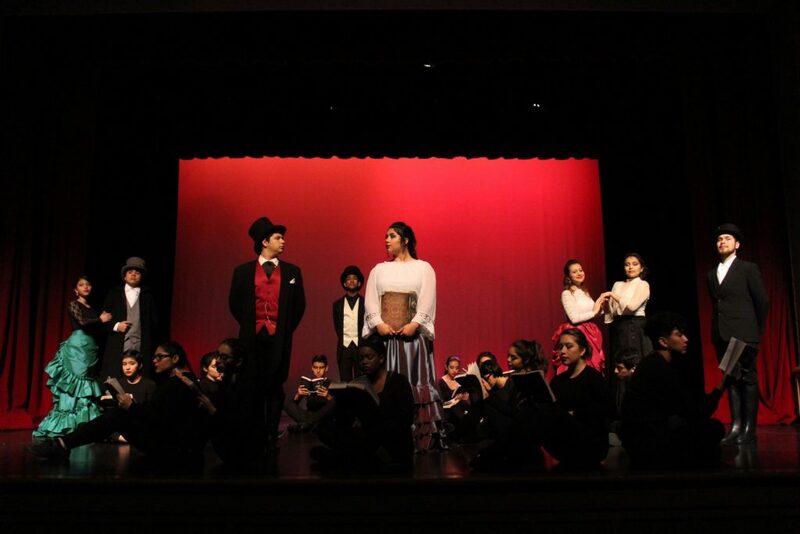 At the conclusion of their study, seniors write essays to submit to a scholarship contest that grants four winners a chance to represent their community at the annual summer Dickens Universe conference at UC Santa Cruz.